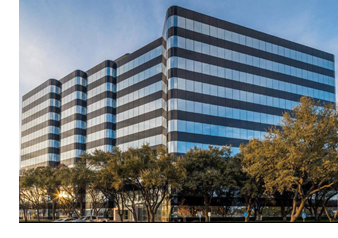 ​​​ ​NORTH DALLAS – Formerly known as Alpha Tower, the office building at 5757 Alpha Rd. is going through some major changes. The 170,000-sf building will be renamed Northwood Tower and undergo a renovation including enhanced landscaping, lighting, signage, lobby and common area upgrades. The high-rise provides a viable option for larger tenants that would prefer not to pay the higher rents that buildings command in Preston Center or Frisco, but still want quality amenities and finish out, says developer Robert Gunby. The four-acre property is less than a third leased.